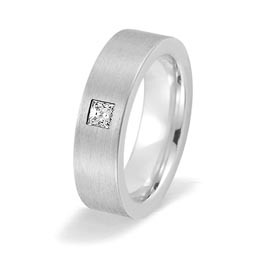 We hope you'll say "Will you marry me?" 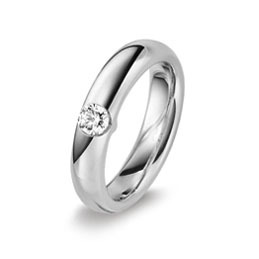 with one of our stunning diamond engagement rings. 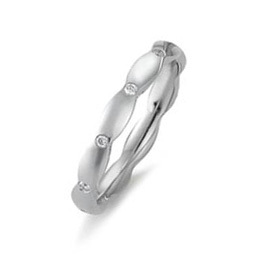 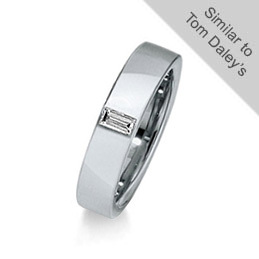 From a twist on the traditional to the thoroughly modern, and from rainbow diamonds to a 1 carat rock. 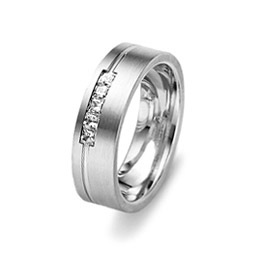 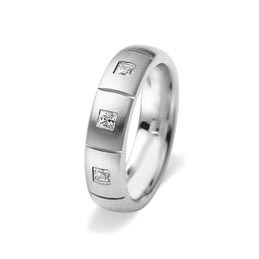 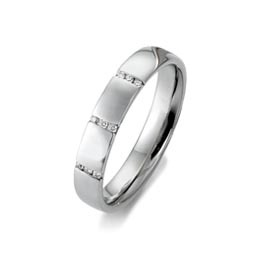 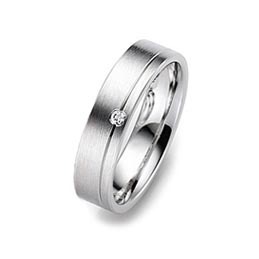 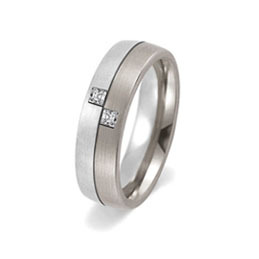 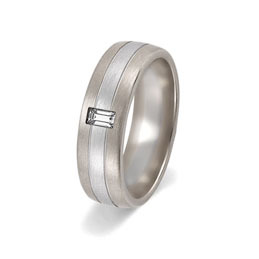 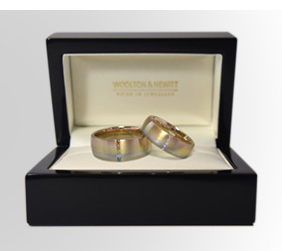 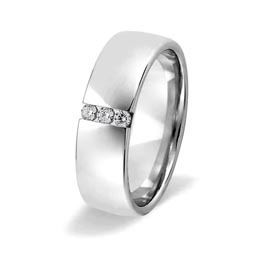 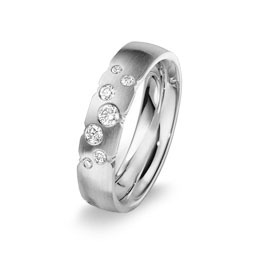 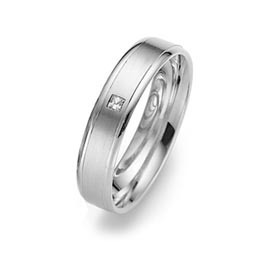 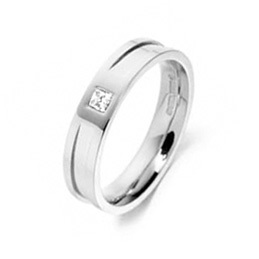 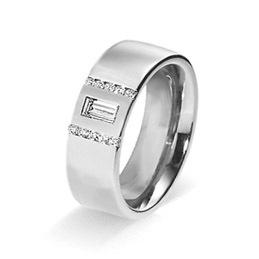 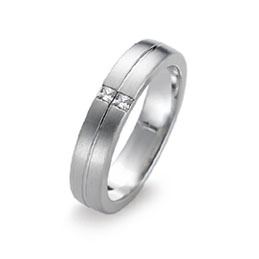 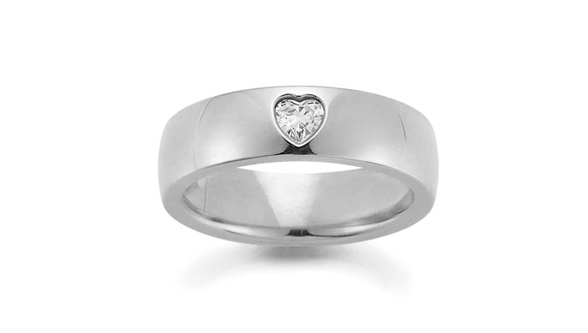 Stunning engagement rings for gay and lesbian couples. 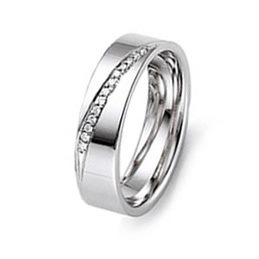 The question. 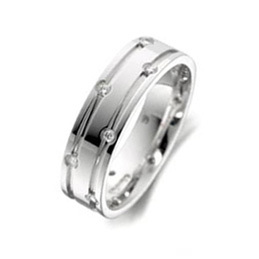 "Will you marry me?" 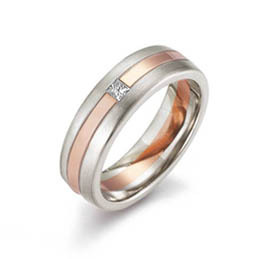 A fabulous white gold or platinum engagement ring with rose gold accent and a sparking princess cut diamond. 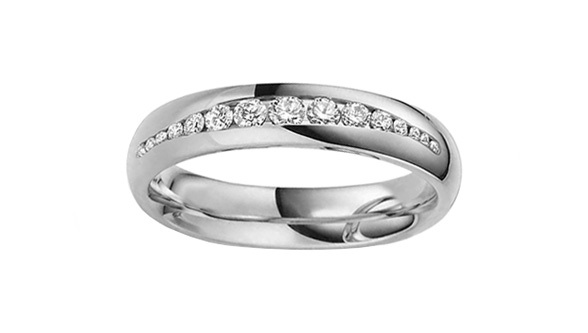 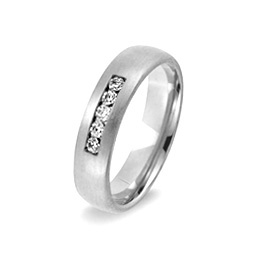 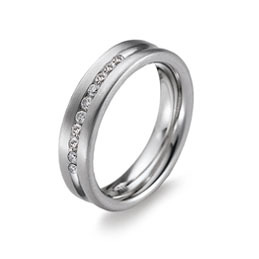 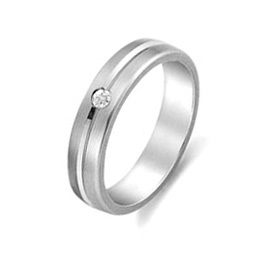 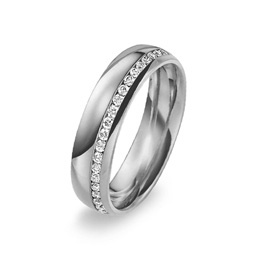 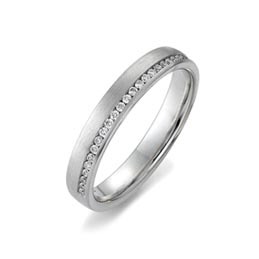 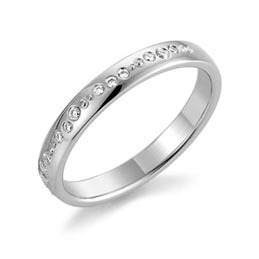 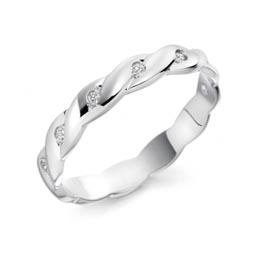 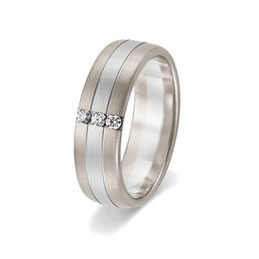 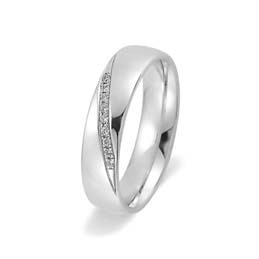 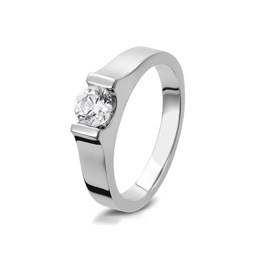 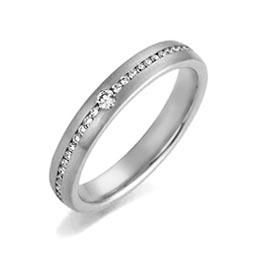 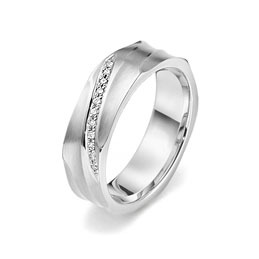 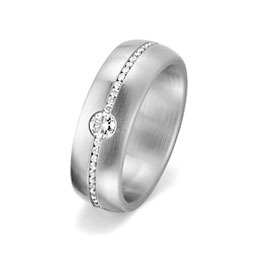 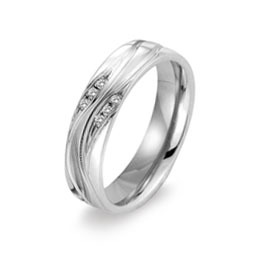 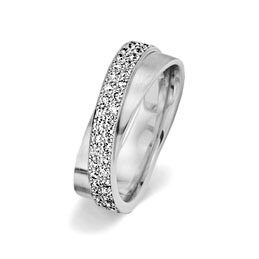 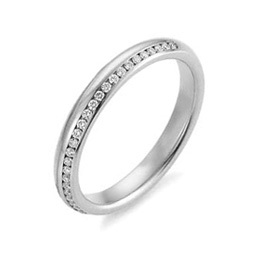 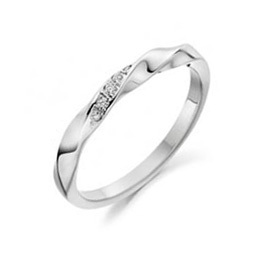 A striking engagement ring in white gold, palladium or platinum with an internally flawless diamond. 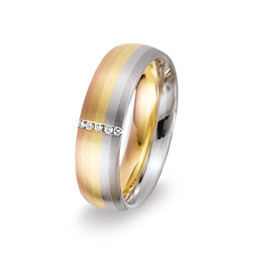 Uniting gold and diamonds in a display of love. 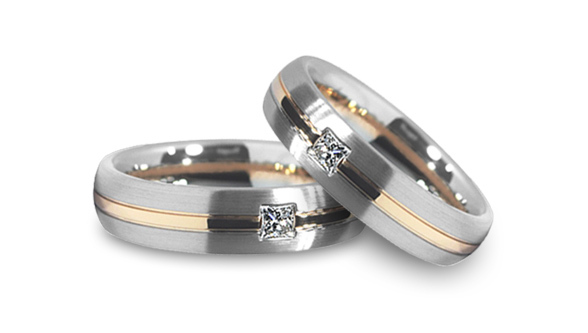 Luxurious two-tone 18ct gold engagement rings expertly set with 41 rare white diamonds. 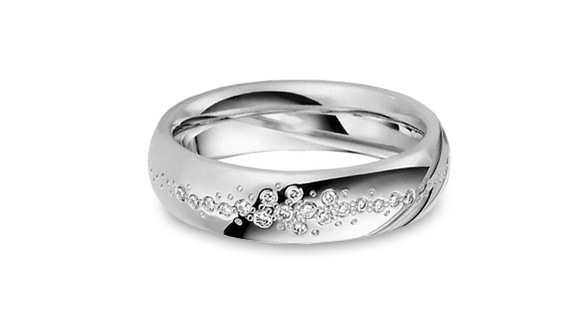 Diamond engagement rings are fabulous. 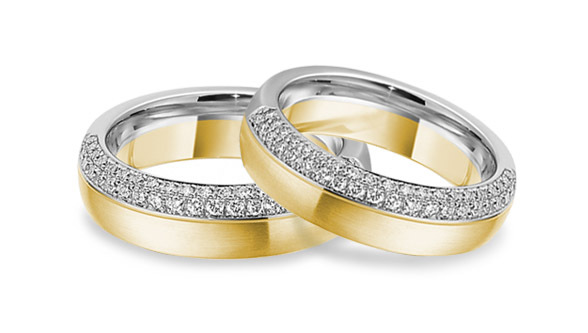 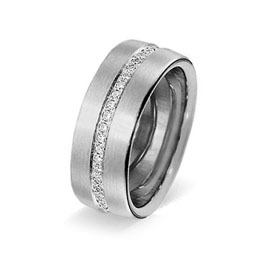 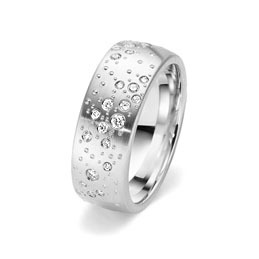 They make wedding rings sparkle too. 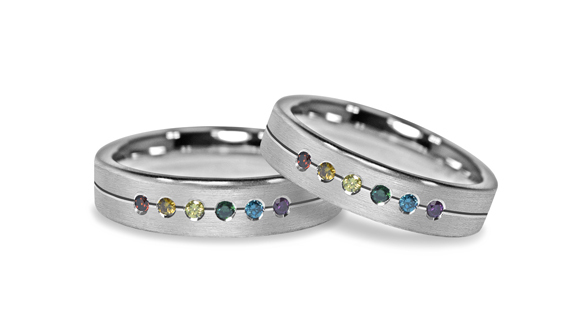 and our Multi-Coloured Wedding Rings. 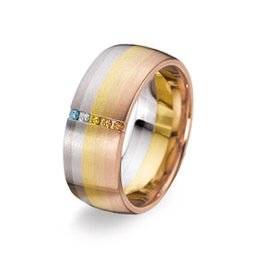 fancy diamonds are set in matching colours of gold. 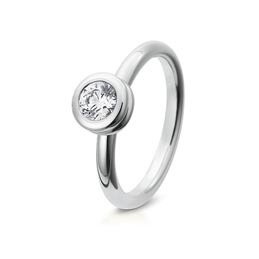 The Devoted To You collection offers a strong and structured look, each being highly distinctive and unusual. 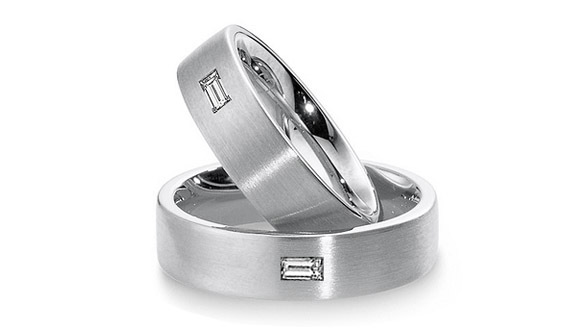 Strong designs for gay and lesbian couples to mark and proclaim their relationships. 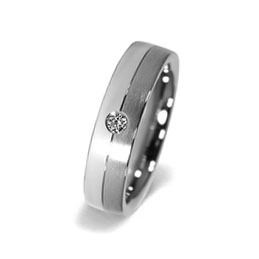 We're sure the answer will be "Yes!"